GET TO KNOW WHY BUCKS PHOTO BOOTHS IS THE BEST! We provide only the highest quality of services, as well as visioning high expectations to every client. 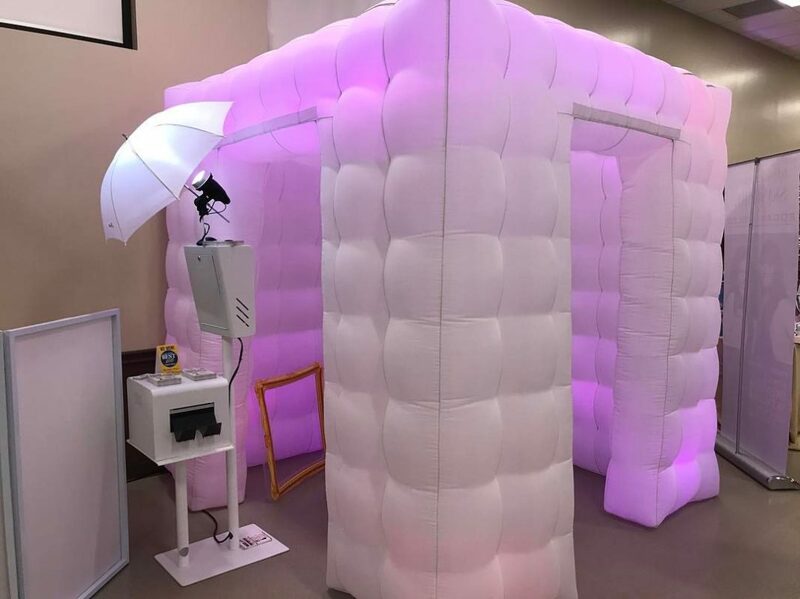 Our photo booth rentals are guaranteed to bring your corporate event, wedding, or other occasion to the next level, while creating timeless keepsakes for your guests. 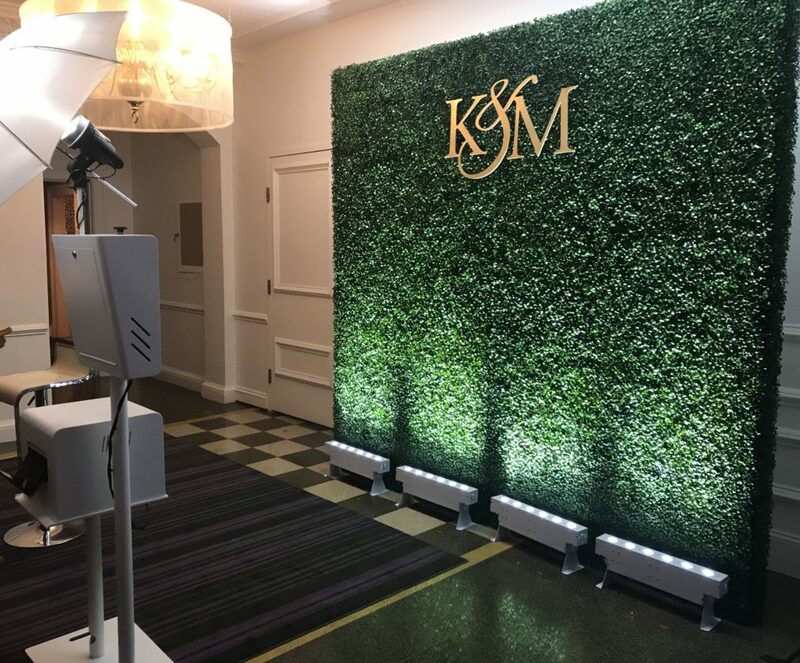 CHECK OUT ALL THE EVENT TYPES WE CAN DO! 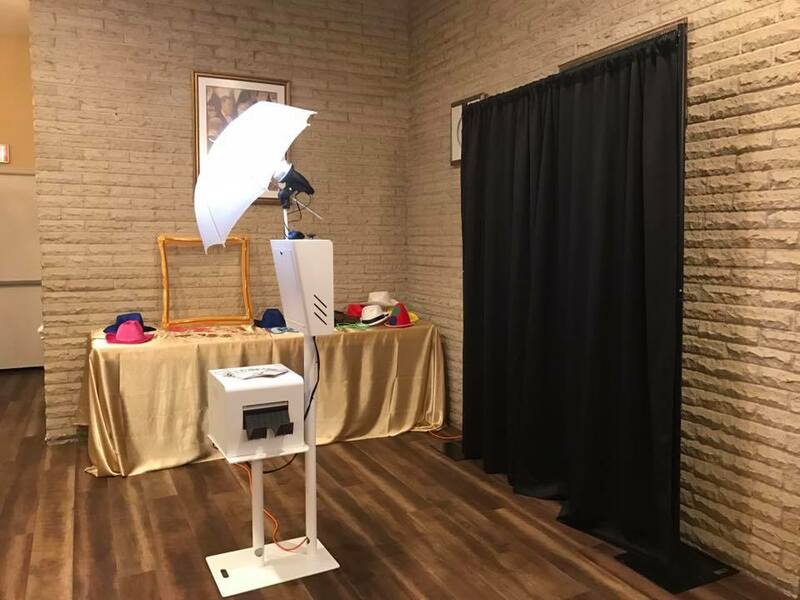 This entry was posted in Photo Booth Rentals and tagged Bucks County PA, New jersey, Philadelphia PA, Photo Booth, Photo Booth Rentals.